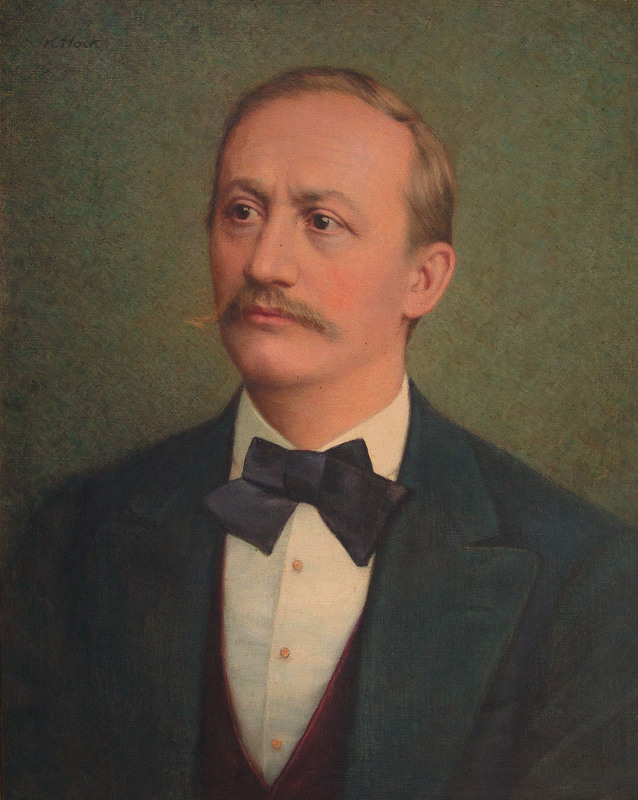 The principles established in 1824 have guided succeeding generations in the management and operation of the Viennese Playing Card Manufacturer, Ferdinand Piatnik and Sons. Today, advances in technology supported by innovative management have continued the tradition with an emphasis on the demands of the current demographics. An annual production of 25 million playing cards, 2 million games and over 1 million puzzles proves Design, Quality, Selection are still important today. Over the years production methods, distribution and products may have changed significantly but the standards of excellence have not. Piatnik of America was established in 1989 as the sales and distribution group for Piatnik in the Americas. With distribution facilities centralized on the East Coast and with access to the major interstate highway system and nearby seaports, Piatnik of America can serve customers across the United States and in Central and South America with prompt and reliable response.